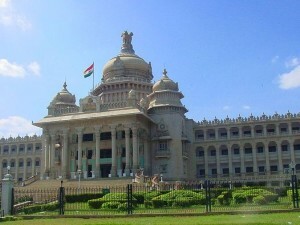 Bangalore is Sillicon Valley of India as nation's leading IT exporter i.e. Infosys, Wipro are headquartered in the city. Bangalore is the second fastest growing metropolis in India. City is home of many educational research institute of India. i.e. IISc, IIMB, NIFT, NID R&D etc. 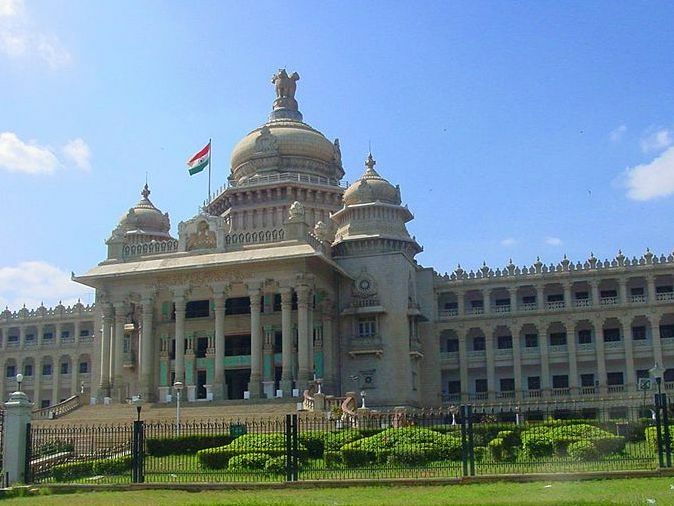 Bangalore is known as the "Garden City of India" because of its gentle climate, greenery and parks.